Take the best in British pub hospitality and top it off with individuality, character and quirky charm – The Champion is what you get. 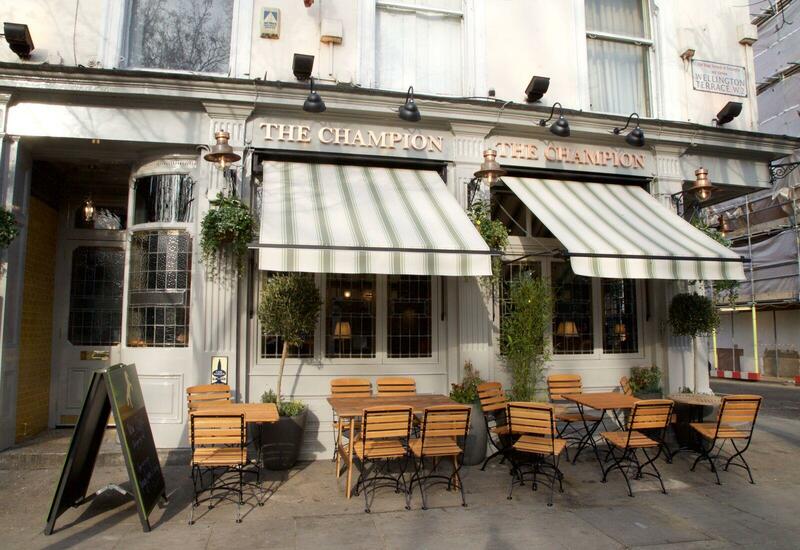 Located on the edge of Hyde Park in leafy Notting Hill, The Champion is the perfect setting for a laid-back yet distinctly memorable drinking and dining experience. 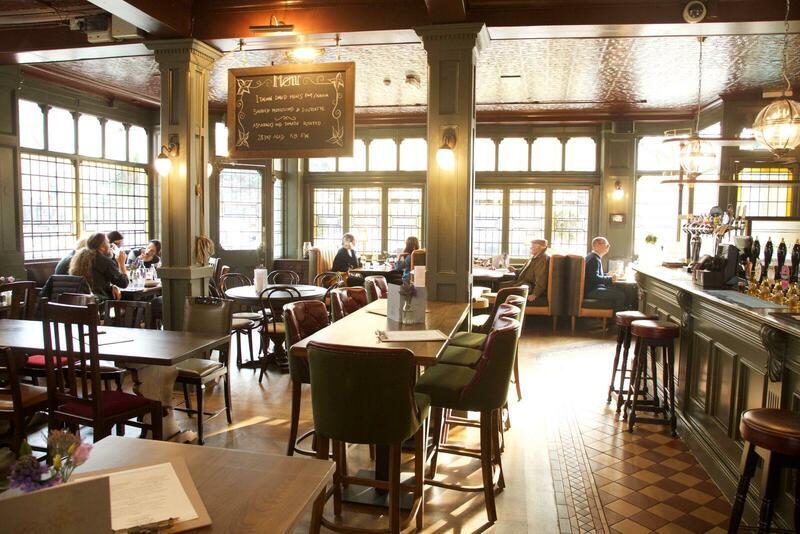 Whether you’re looking for a lazy brunch, light lunch, family dinner or social eats with friends, The Champion offers tempting and flavoursome food, a diverse and explorative drinks menu and an authentic, homely atmosphere complete with classic pub interior, open fire and ‘secret’ urban beer garden. A unique find in Notting Hill. The Mercury Lounge is below the main bar in the Champion, however, this is not a dingy basement. The space has been newly refurbed. With a U-shape booth style seating area towards the back of the room, it is an ideal space for sit down meals, meetings or other occasions. 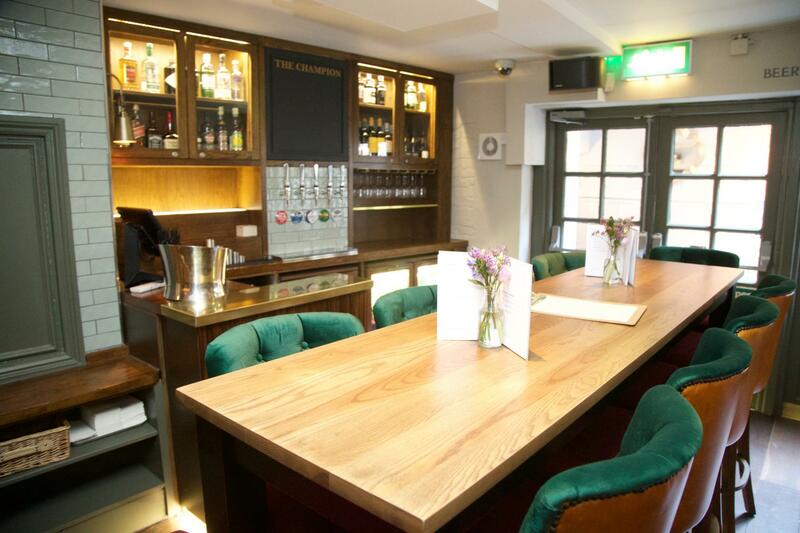 The main area of the lounge has a private bar and moveable furniture to allow us to be flexible and meet your needs. There is a screen in the room should it be required for presentations and we can provide flip charts if required. The lounge does get some natural daylight and the doors lead out into our secret beer garden. You wouldn't know this was here and is great for those summer parties where inside and outside space are required. Great space for private party with own bar and nicely decorated courtyard. Food was delicious and service throughout the night was excellent with staff friendly and helpful. Everyone really enjoyed themselves - thanks The Champion! Whilst the food was great it's not suitable for a standing-up event. We just took it in turns to sit down. Great space when weather nice for 50 people. Had it rained would have been a squeeze and certainly extremely cosy for the 70 people advertised. It took a while to sort out the cost of food and drink for the preorder due to uncertainties over availability and prices and there were some inconsistencies in the invoice but everything ran very smoothly on the night. Everything! Definitely recommend to anyone! 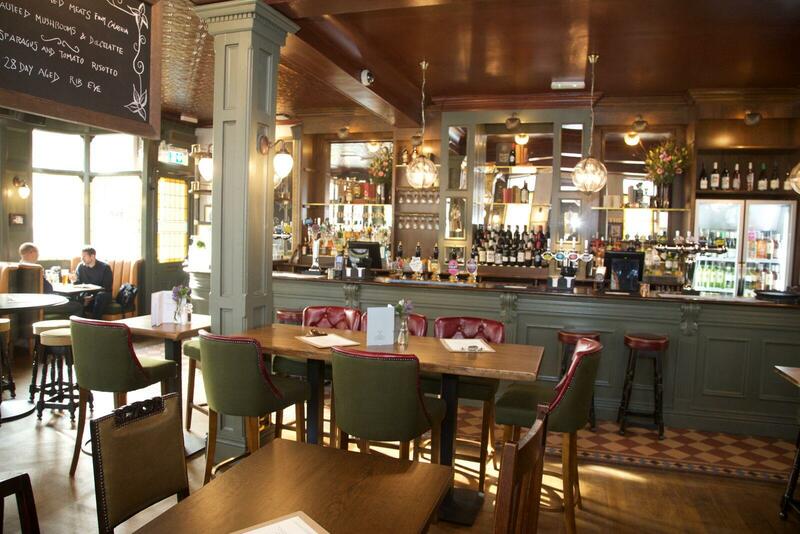 Fab venue, great service and selection of drinks and delicious food.